Get our stories by email. 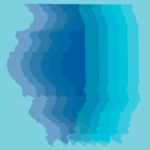 Here is all of ProPublica Illinois’ local reporting on the Trump administration’s zero-tolerance policy. 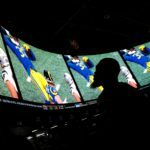 We’re seeking a smart, motivated data journalist to join our Chicago-based newsroom. The database has been accessed more than 1 million times, including some 32,000 times by immigration officials. Police said they will fix the database but not erase it. Calling her previous order “overbroad,” the presiding judge of the child protection division says ProPublica Illinois is free to report on the case but can’t disclose the identities of the children. 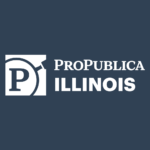 ProPublica Illinois is an independent, nonprofit newsroom that produces investigative journalism with moral force. 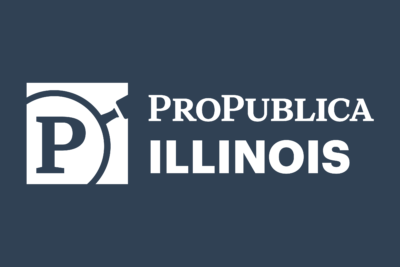 Headquartered in Chicago, we are the first regional publishing operation of ProPublica, dedicated to stories about big issues that affect people living and working in the state of Illinois. Learn more. The presiding judge of the child protection division of juvenile court says she will rule soon on ProPublica Illinois’ request to lift ban. Illinois has among the most racially diverse set of political leaders in the country. 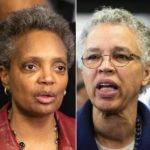 In the campaign to succeed Rahm Emanuel, candidates Lori Lightfoot and Toni Preckwinkle talk neighborhoods and look for votes. The University of Illinois Withheld Public Records for Months. 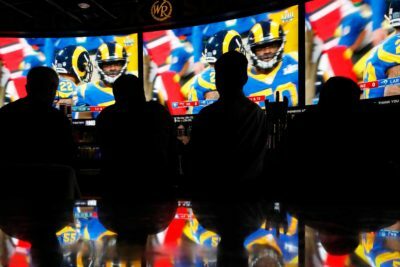 Guess What They Showed? 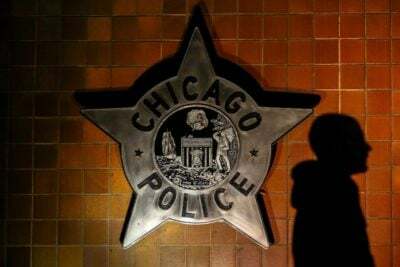 After we obtained the documents, they led to another story about the scandal surrounding psychiatric research at the university’s Chicago campus. 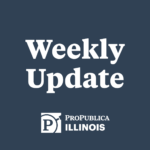 Get weekly updates from ProPublica Illinois.